Her secret will tear the town apart. Maine, 1846. 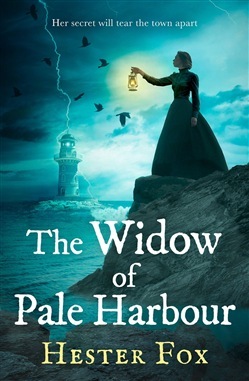 Gabriel Stone is desperate to escape the ghosts that haunt him after his wife's death, so he takes a position as a minister in the remote village of Pale Harbour. But not all is as it seems in the sleepy town. Strange, unsettling things have been happening, and the townspeople claim that only one person can be responsible: Sophronia Carver, a reclusive widow who lives in the decaying Castle Carver. Sophronia must be a witch, and she almost certainly killed her husband. As the incidents escalate, one thing becomes clear: they are the work of a madman inspired by the wildly popular stories of Mr. Edgar Allan Poe. And Gabriel must find answers, or Pale Harbour will suffer a fate worthy of Poe's darkest tales. 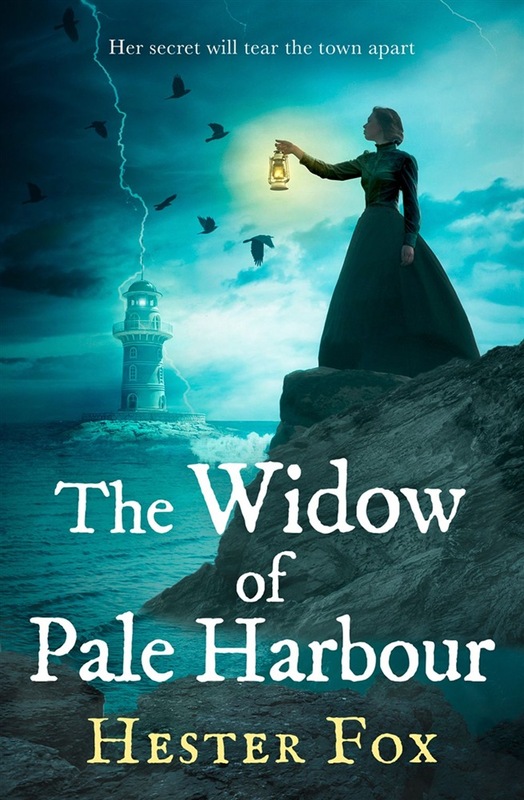 Acquista The Widow Of Pale Harbour in Epub: dopo aver letto l’ebook The Widow Of Pale Harbour di Hester Fox ti invitiamo a lasciarci una Recensione qui sotto: sarà utile agli utenti che non abbiano ancora letto questo libro e che vogliano avere delle opinioni altrui. L’opinione su di un libro è molto soggettiva e per questo leggere eventuali recensioni negative non ci dovrà frenare dall’acquisto, anzi dovrà spingerci ad acquistare il libro in fretta per poter dire la nostra ed eventualmente smentire quanto commentato da altri, contribuendo ad arricchire più possibile i commenti e dare sempre più spunti di confronto al pubblico online.